If you planning to stay put this summer, then you don’t have to be deprived of some sand and sea (let’s be honest, its the UK, no one guarantee sun). But you can still relax on beautiful beaches and explore, without having to hop on a plane. There really are some hidden gems in this lovely green isle of ours. Here are five of Britain’s beast beaches, according to moi – have you been to any of them? North Yorkshire has lots of big beaches, the most famous being Robin Hood’s Bay, Scarborough and Bridlington. But Hunmanby Gap, near to the small resort town of Filey is one of the least known unless you’re a Yorkshire native. Having been born and raised in North Yorkshire, I have many fond memories of heading over to Filey for the beach. It is often a quieter choice than Scarborough, for example, but still never empty. 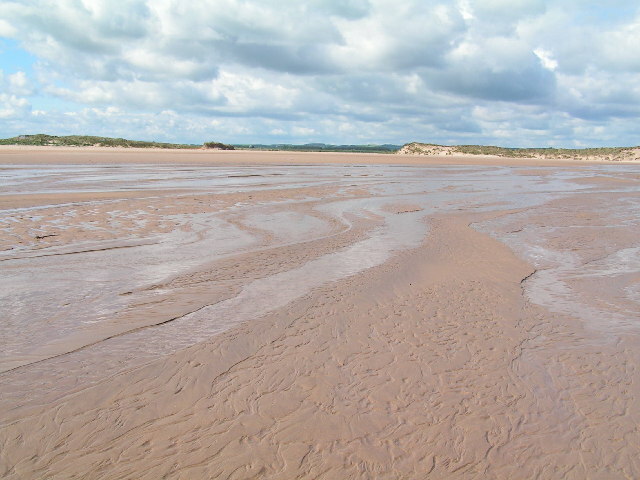 Huge clay cliffs loom down over a beach that is flat and sandy. 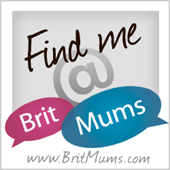 I haven’t been for a number of years but my son has with my parents – perfect for young families. This beach in Suffolk is sand and shingle and it is a popular choice amongst Suffolk natives. It is right by the small town of Aldeburgh so there are many facilities, shops, and restaurants too. As well as the beach front, there are many quirky and unique buildings, including historical ones too. For example, a Norman Church and a converted windmill are two of the buildings that might catch your eye in the small town. 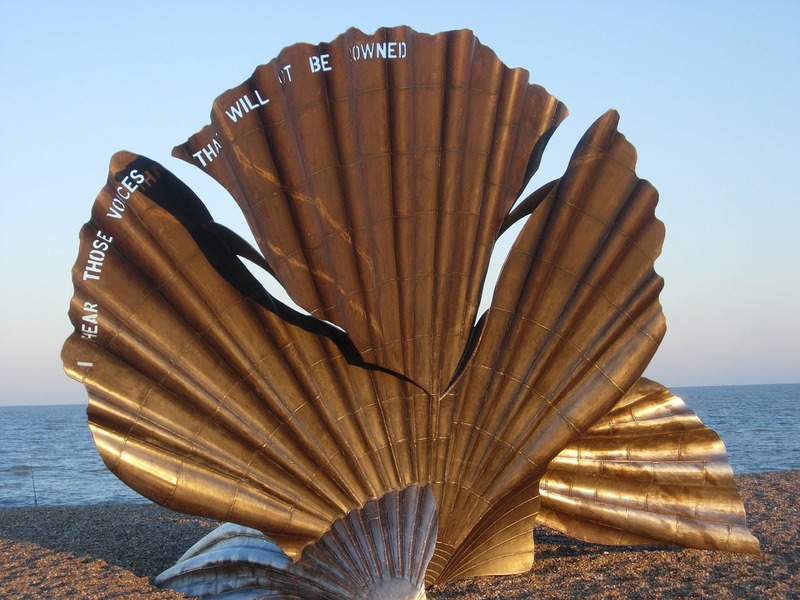 There is cultural heritage here too; composer Benjamin Britten is strongly linked with the town and there is even a monument to him on the beach – the Scallop (pictured above). The art scene remains vibrant in Aldeburgh with a number of galleries, most notably Caroline Wiseman’s. So perfect if you want to make more than just a day of it. Despite the size of the town, there are several places to stay. But in my opinion, a town house right on the beach front, like Trinity House, would be the way to do it. Suffolk Secrets have some holiday cottages in that area that could be worth a look. Sea views and being able to be a minutes walk from the beach is perfect for a staycation, right? from our trip in May 2016 – just before the clouds cleared! 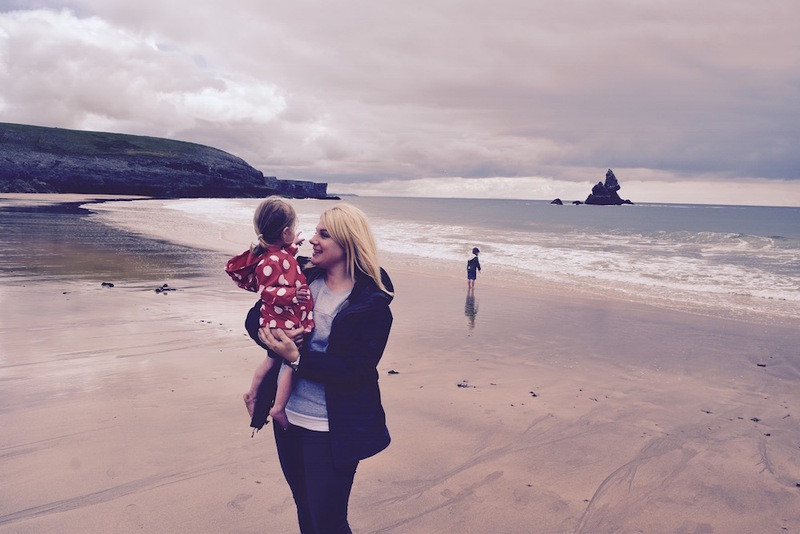 There are so many stunning beaches in Pembrokeshire that it is hard to choose. 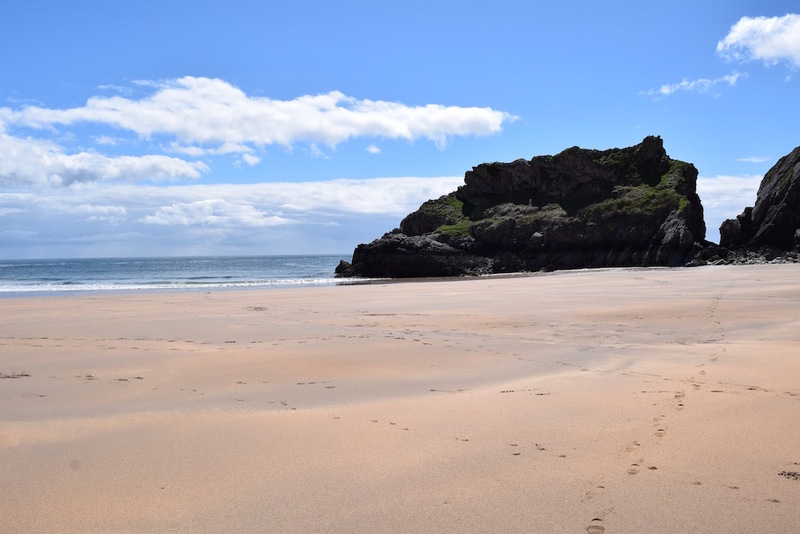 Barafundle Bay is probably one of the best too, however, it is a bit of a walk to get to it. We attempted it with young children once and it wasn’t the best. You wouldn’t be able to take much with you either as you have to walk through the forest to get to the beach. So for that reason, I give Broad Have South beach the thumbs up for my favourite Pembrokeshire beach. The car park is National Trust, and it is really close by to the beach. 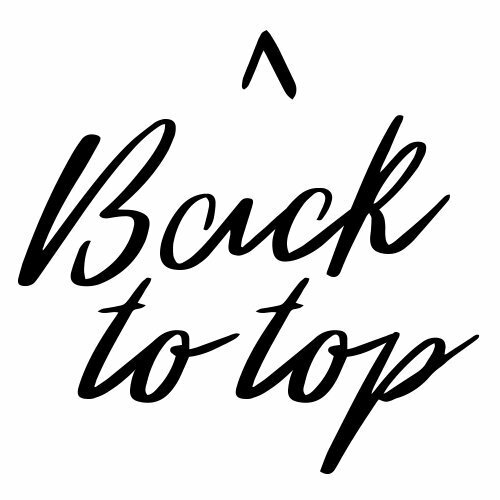 You just take a few steps down to get there. There are toilets and an information board that is about it. It is a really stunning beach, though, and very large. 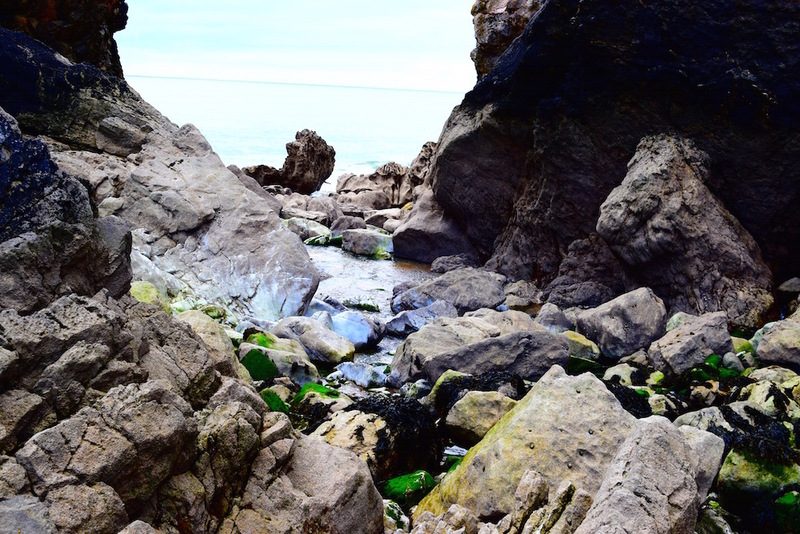 There are rocks to climb too, as well as the chance for rock pooling if you’ve got kids interested in that. It is beautiful and quiet; perfect really. You could walk for miles on this beach in Northumberland and not see another soul (generally in the winter, of course). The Beadnell bay is massive and golden. Due to its location and size, it can often be quite windy, so it makes it a great choice if you are looking to windsurf, sail or surf in the water. It is a popular spot for many water sports like canoeing too, as well as diving. There are meant to be several shipwrecks in the water, so a must visit if you’re into diving – just don’t forget a super thick wetsuit! Where do you start with beaches in Dorset? There are so many to choose from (a large number of which are naturist beaches – but don’t let that put you off)! 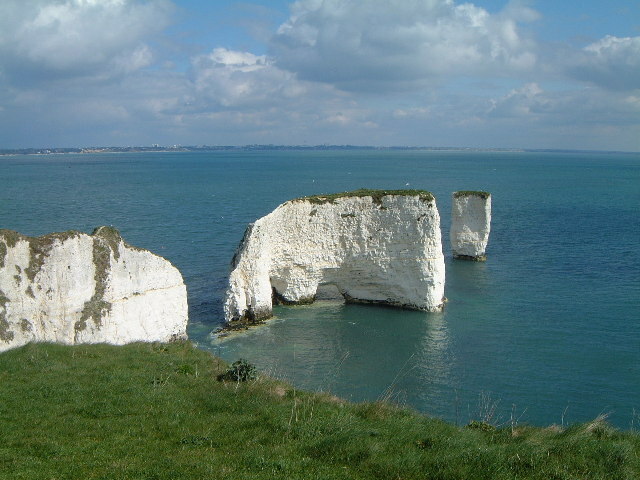 Studland Bay in Dorset is also a National Trust-protected beach, with a glorious strip of golden sand, where you can relax or enjoy the views of the Old Harry Rocks chalk formations. On a clear day you can even spot the nearby Isle of Wight. It is a stunning part of the Jurassic coast. Have you been to any of these beaches? 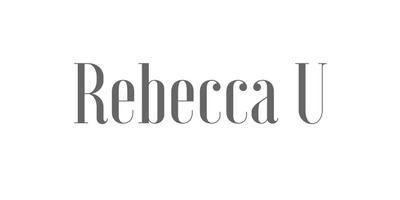 *collaborative post – all opinions are my own.